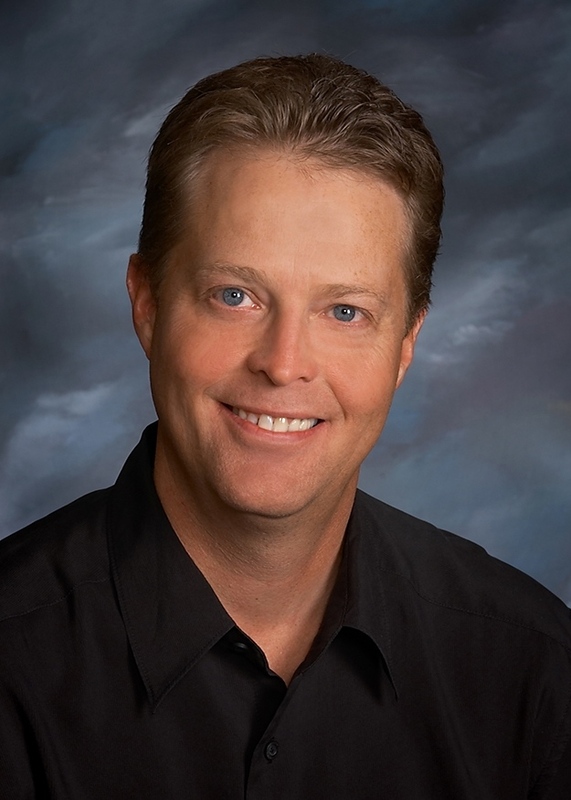 In order to continue to provide his patients with the best chiropractic care and to stay on the leading edge of new developments in technology and health care, Dr. Petersen frequently attends continuing education classes and seminars. Dr. Petersen is actively involved in the Nebraska Chiropractic Physicians Association and has held all offices over the years. Currently he serves as President of the associations managed care board, SecureCare. 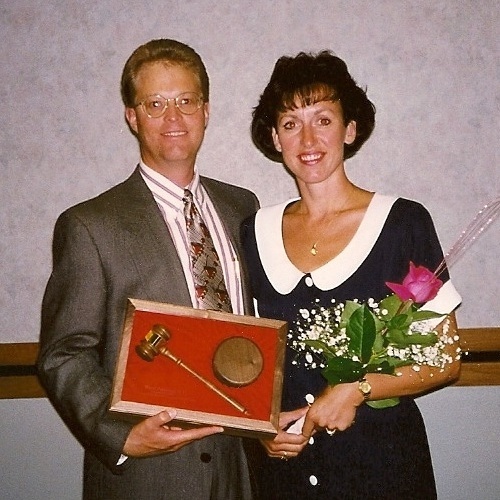 Dr. Petersen was named "Chiropractor of the Year" in 1997 by his fellow doctors. He is also a member of the American Chiropractic Association. Along with being active in the chiropractic arena, he is also actively involved in the Kearney community. 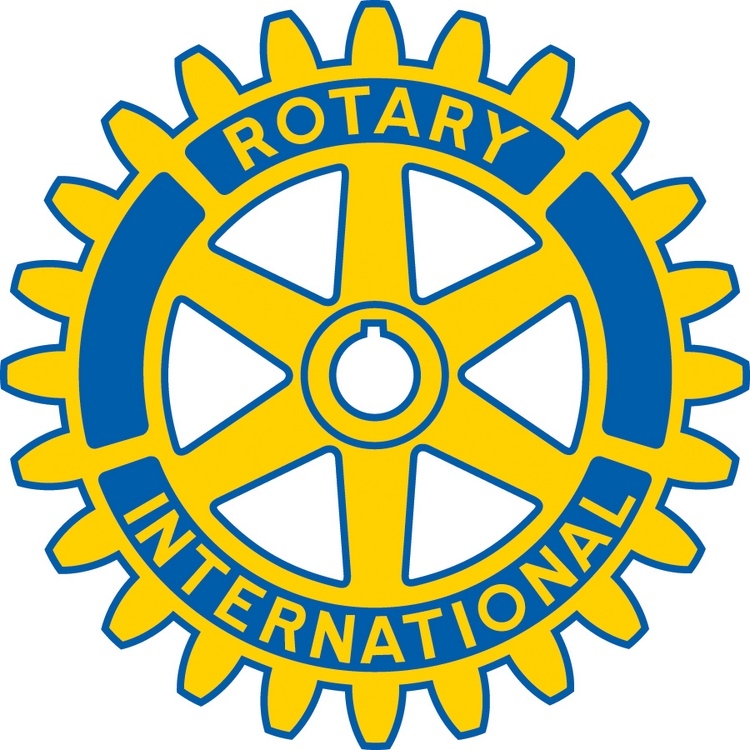 Dr. Petersen is a member of Kearney Noon Rotary, First United Methodist Church and the Kearney Area Chamber of Commerce, where he serves as a member of the Colonels. He is an active supporter of UNK Loper athletics and area high school athletics. 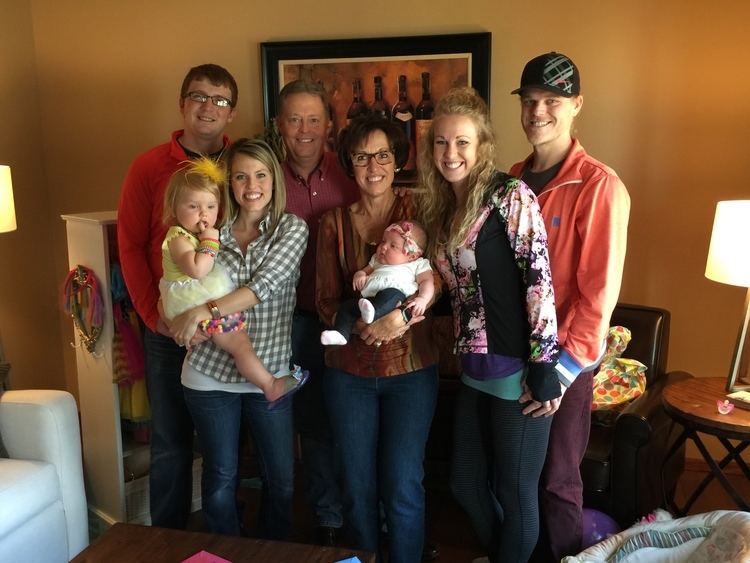 Outside of the office Dr. Petersen loves spending time with his wife, daughters, son-in-law and his beautiful granddaughters. He enjoys being outdoors with hobbies of biking, hunting, fishing, golf and can often be found attending local sporting events. Dr. Petersen is committed to be a leader in the chiropractic profession for those who choose personal, professional, quality health care.